Sports: Football, basketball, volleyball, soccer, wrestling. After-school program: Burbank offers seventh-period enrichment classes music, dance, school newspaper, yearbook, student government, and Black Student Union. Clubs: Burbank students have more than 30 clubs from which to choose. 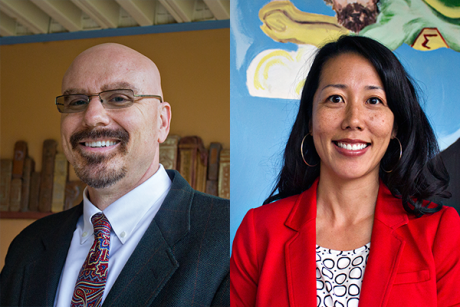 The mission statement of Luther Burbank High School reads: To create community, appreciate diversity, teach civic responsibility and prepare students to work, learn and thrive. 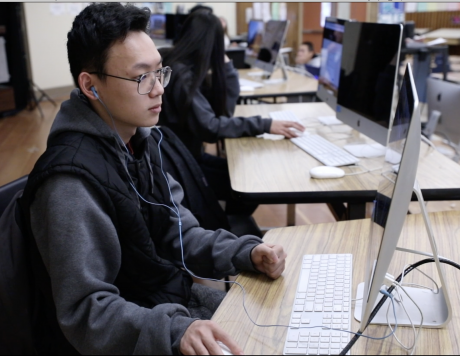 In order to achieve these goals Luther Burbank is structured into six small learning communities, each focused on a academic/career theme and providing students with options for work and college. 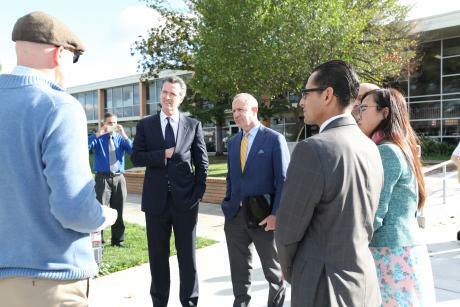 Luther Burbank also provides students with the opportunity to participate in the International Baccalaureate Programme, an internationally recognized honors program for students interested in internationalism and challenging international standards. 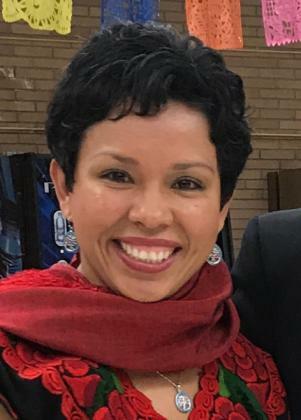 We are proud to share that Ms. Elizabeth Villanueva, a Spanish teacher at Luther Burbank High School is a finalist for the National Education Association’s 2018 Social Justice Activist of the Year award! 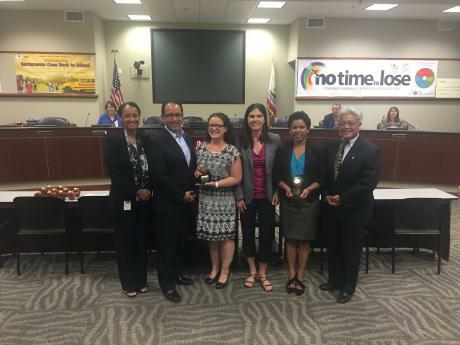 The award will be presented to the exceptional effort that demonstrates the ability to lead, organize and engage educators, parents and the community to advocate on social justice issues that impact the lives of students, fellow educators and the communities they serve. 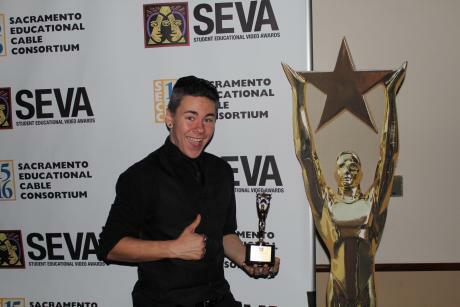 The Sacramento County Poetry Out Loud competition encourages high school students to learn about great poetry through memorization, performance and competition. The program provides students with the opportunity to perform poetry in English classes. 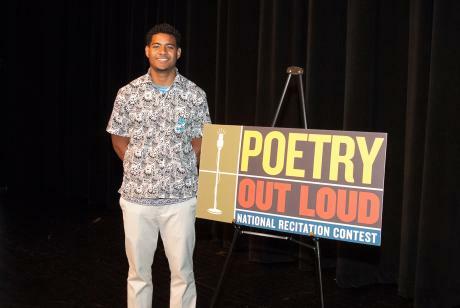 Modeled after the National Spelling Bee, the Poetry Out Loud program began in local high school classrooms, with winners advancing to school-wide, then regional competition. Last week, three dancers from the Sacramento Ballet visited Burbank High School as part of the E. Claire Raley Studios for the Performing Arts (CLARA) outreach program, Arts Up Front. 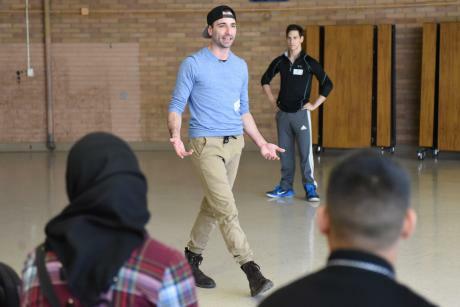 The professional dancers, ranging in age from 22 to 32, hail from New York, Wisconsin, and Australia introduced students to the art of ballet. They gave a brief history of the dance form and explained the story of Carmina Burana, the company’s upcoming performance in the Ballet’s season. 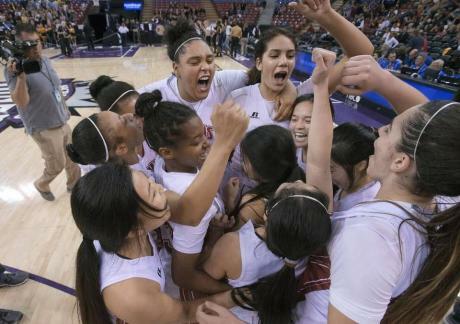 Luther Burbank High School in South Sacramento just recently completed a new promotional video highlighting the various offerings at the school. 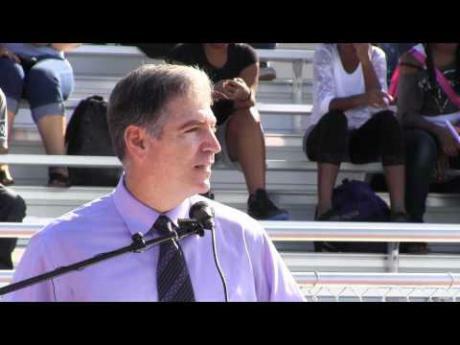 Please take a moment to check out this high quality video and share with students and parents in the South Sacramento/Meadowview area who live in the Burbank service area and would like to learn more about the school. 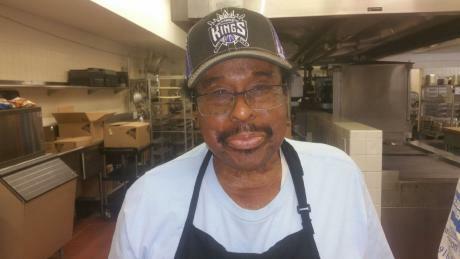 A living testament to the benefits of staying active, Luther Burbank High School Food Service Assistant Roosevelt Knox will celebrate his 95th birthday on Saturday. After 27 years with the district, Mr. Knox has indicated he will retire at the end of this school year. 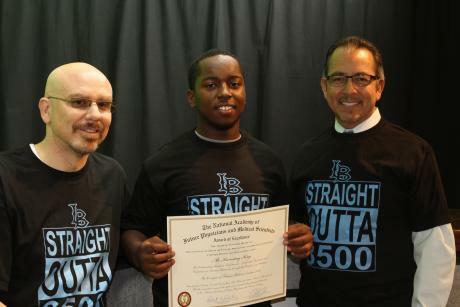 Luther Burbank High School senior D.J. Johnson has been selected to participate in the 10th annual Under Armour All-America Football Game on January 1 in Orlando, Florida. On Tuesday, Johnson received his jersey for the game. A defensive lineman, Johnson has committed to play for the University of Miami in the fall. 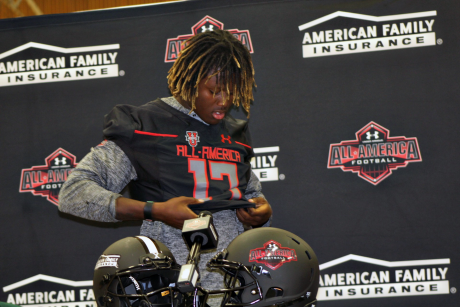 The Under Armour game will feature more than 90 of the nation’s top high school athletes. The game will be televised live on ESPN. 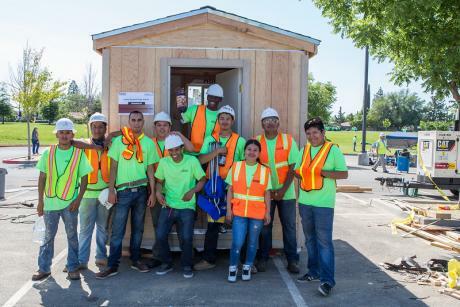 Luther Burbank High School students constructed a tiny house last weekend that will be donated to Kavanah, a nonprofit dedicated to helping provide affordable housing. The students are enrolled in Burbank’s Construction and Design Small Learning Community. They competed against other local construction academies in the 30th annual Sacramento Regional Builders Exchange Jim Lambert Design Build Competition at Cosumnes River College. Hundreds of teachers, parents, garden advocates and others met last month at Luther Burbank High School for the two-day Garden in Every School Symposium coordinated by Soil Born Farms. 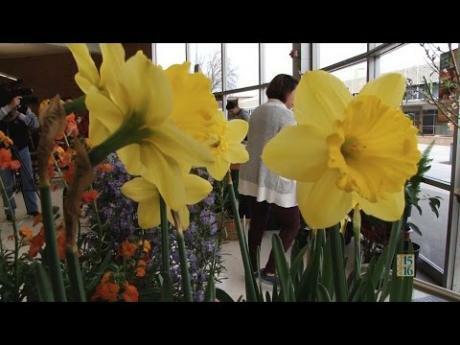 The symposium featured workshops designed to help teachers use school gardens as outdoor classrooms where students can get hands-on lessons in such subjects as plant biology, environmental sustainability and climate change. Other workshops focused on building butterfly habitats, harvesting and cooking fruits and vegetables, creating career pathways in the agriculture industry. 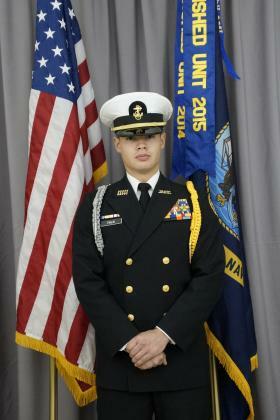 Luther Burbank High School Navy JROTC Cadet Commander Gabriel Fallis has been awarded a $180,000 scholarship from the Marine Corps. Fallis, a senior, plans to attend San Diego State in the fall and will use the Marine Corps Officer ROTC College Scholarship to pay tuition and other expenses. The new $9.3 million Luther Burbank Sports Complex officially opened on Friday with a ribbon-cutting ceremony followed later in the day with the Titans’ first home football game since 2008. Burbank’s old football and soccer field was so damaged by ground squirrels that it was unsafe for play. The new field features state-of-the-art artificial turf, a new all-season track, a new scoreboard and bleachers for 2,500.